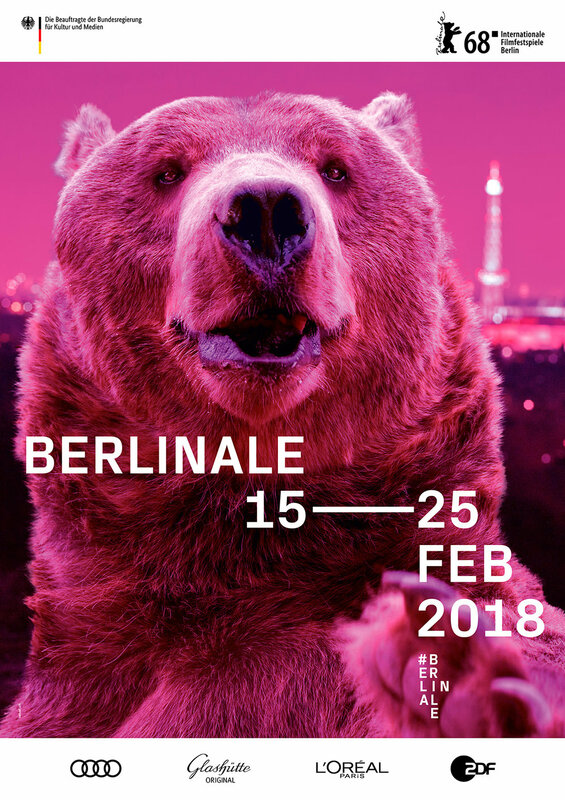 When the 68th Berlin International Film Festival takes place from February 15 - 25, 2018, Berlin will once again belong to the bears. 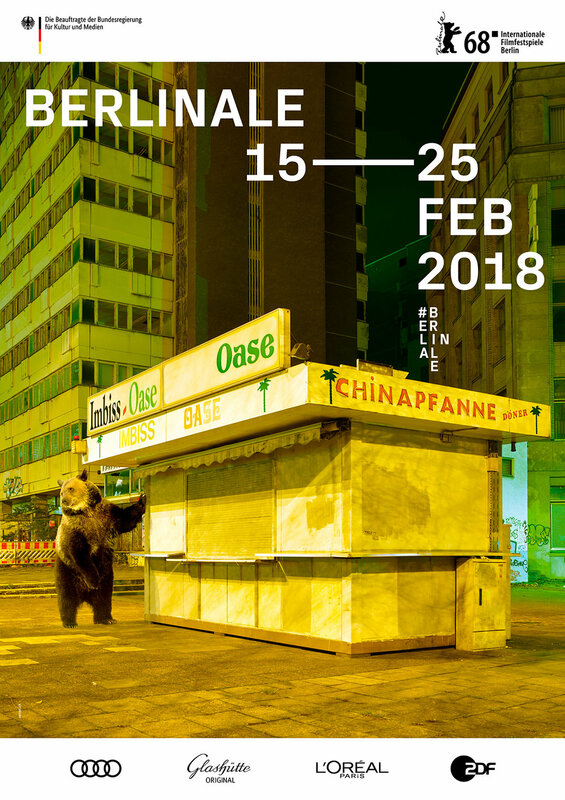 The Berlinale has introduced the official posters. 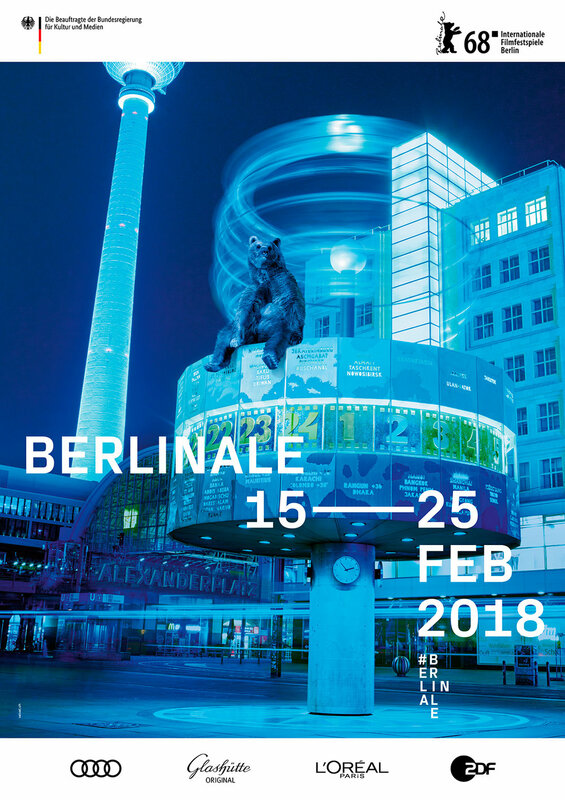 From January 22 the 6 different scenes will go up city-wide. "It's that time of year again: The bears are out and about! 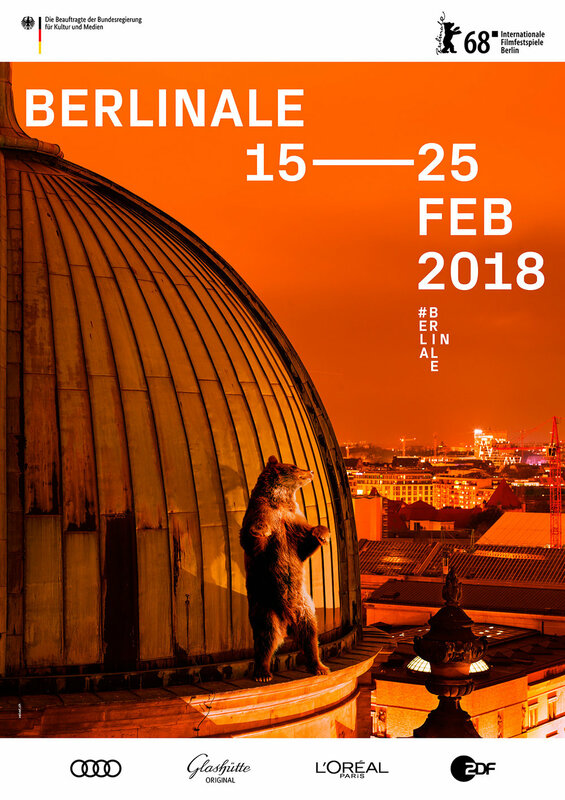 On this year's posters they'll be popping up at well-known Berlin landmarks to get us in the mood for terrific festival days", comments Festival Director Dieter Kosslick.